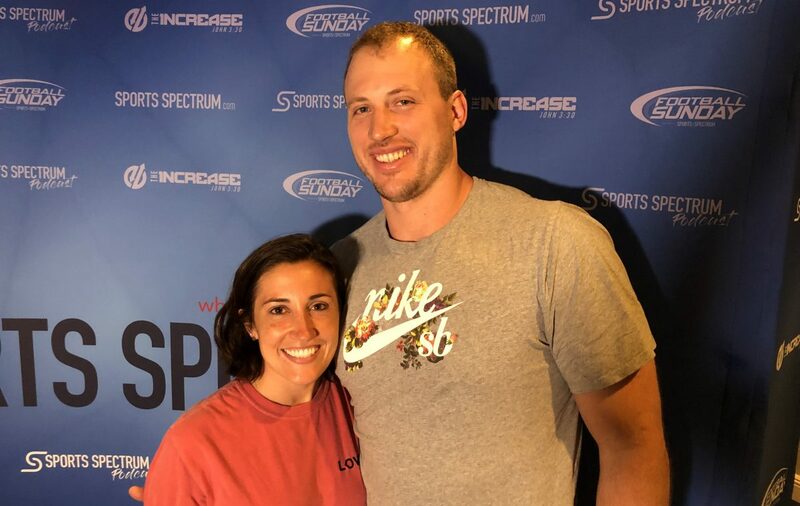 Nate Solder is an offensive lineman with the New York Giants. He was selected in the first round of the 2011 NFL Draft by the New England Patriots and played seven seasons with Tom Brady and Bill Belichik in Foxboro. In March 2018, he signed a four-year contract with the Giants that made him the highest-paid offensive lineman in the NFL at the time. A two-time Super Bowl champion, Nate and his wife, Lexi, have been walking through a difficult season of life with their 3-year-old son, Hudson, who is battling cancer. They also share a passion to serve and help others, and are involved with Compassion International to help end the cycle of poverty with children around the world. On this episode of the podcast, Nate and Lexi share about what life was like adjusting from the Patriots to the Giants, watching their former team win the Super Bowl, why they have a heart for helping children in need, and how God has sustained them during Hudson’s battle with cancer.